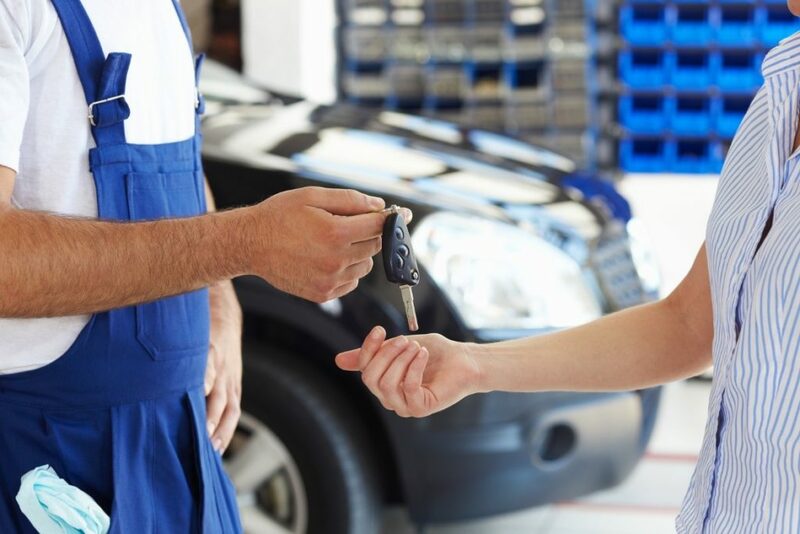 We understand that getting your car serviced can be a pain if you have to arrange to drop off and pick up your car as well as manage without your car for a couple of hours… and nobody looks forward to taking public transport! 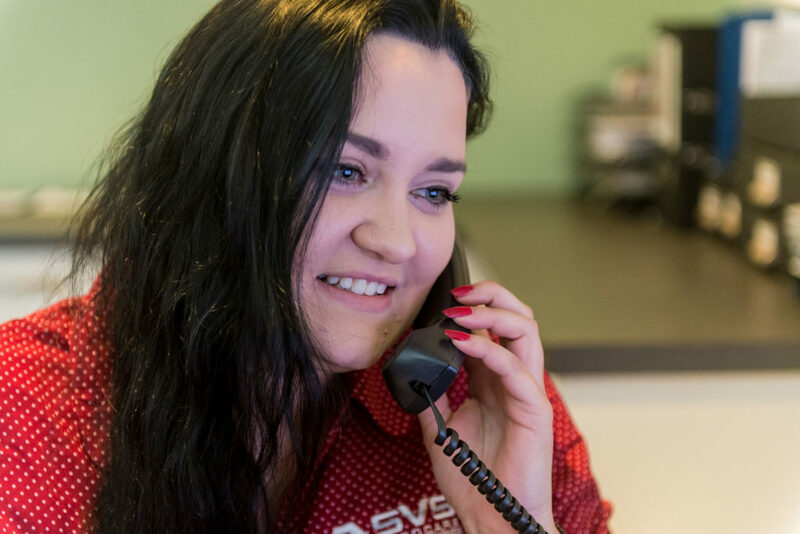 SVS Autocare makes car servicing easy for you by providing a number of transport options at no extra charge. You bring your car in and we loan you a VW Polo sedan for free while we take care of your car. 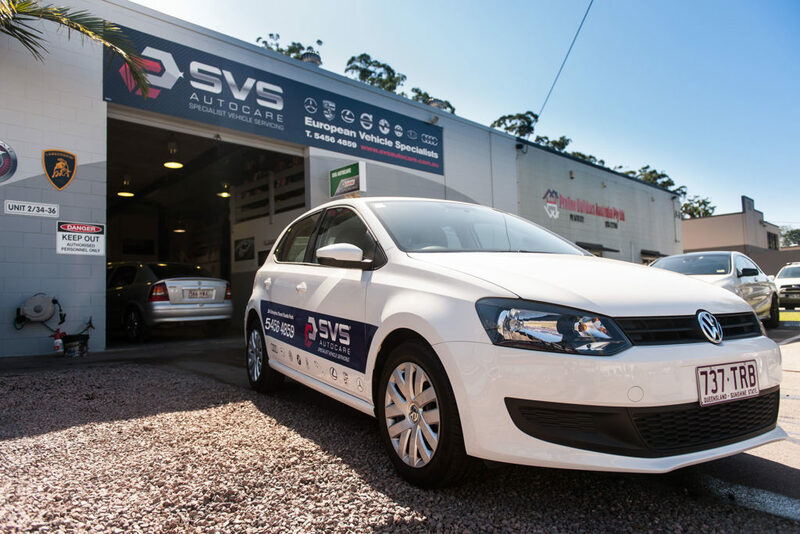 We collect your car, service it and bring it back (perfect if you’re in the office all day) and we can leave you a free VW Polo sedan if you need to go out. You bring your car in and we drop you off to a Sunshine Coast location and return to pick you up when your car is ready.